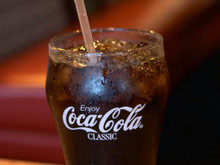 Follow these simple steps in this diet for constipation to keep your bowels moving smoothly. Drink plenty of pure water, 8 to 10 glasses per day. This is especially important when increasing fiber in the diet. Eat plenty of raw green leafy vegetables and fruits. 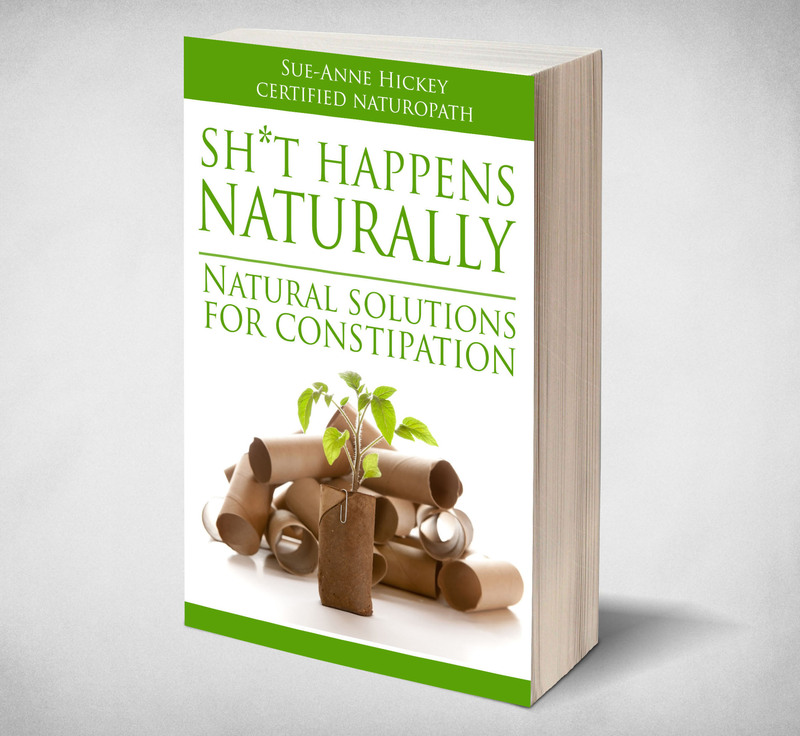 Get my latest ebook Sh*t Happens Naturally Here! Sprouts are a rich source of fiber and as they are living, they give life! 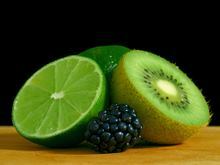 Avoid fruit juices, eat whole fruits instead. By following these guidelines as well as the suggestions on constipation home remedy you are sure to soon be going as regular as clockwork.